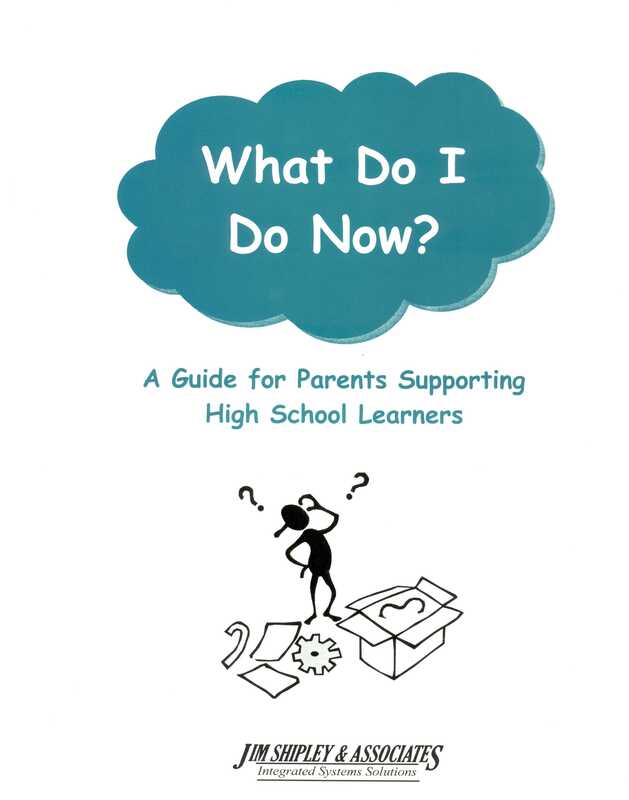 Home→ Materials→ Parent, Parents, Self-Guided Materials, Students/Parent Guides→ Parent Guide – High School – What Do I Do Now? 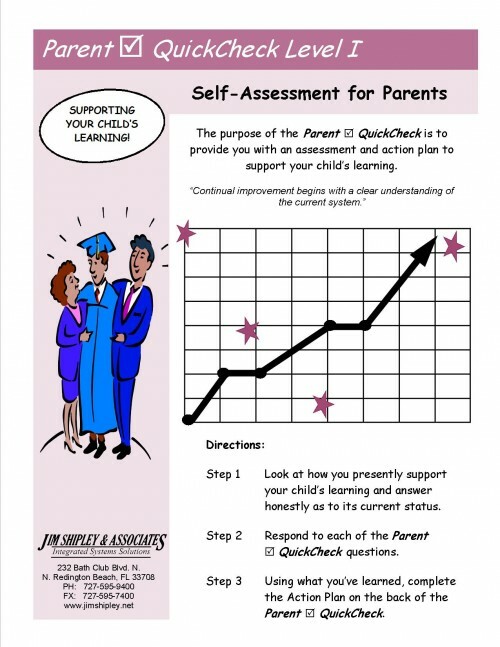 The JSA Parent Guide – High School – What Do I Do Now? 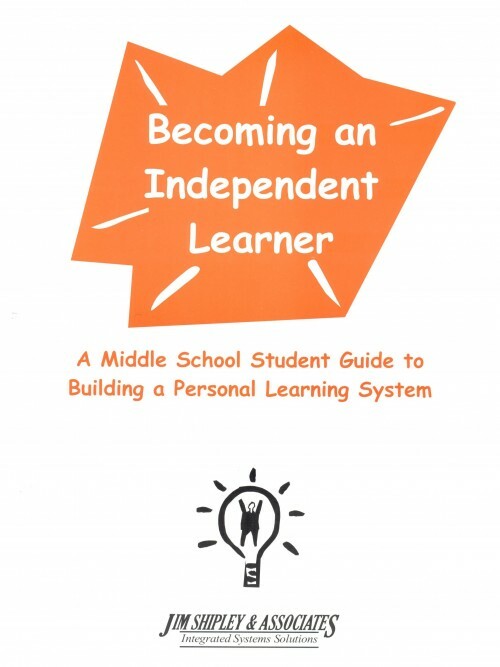 workbook supports the high school student guide for High School. 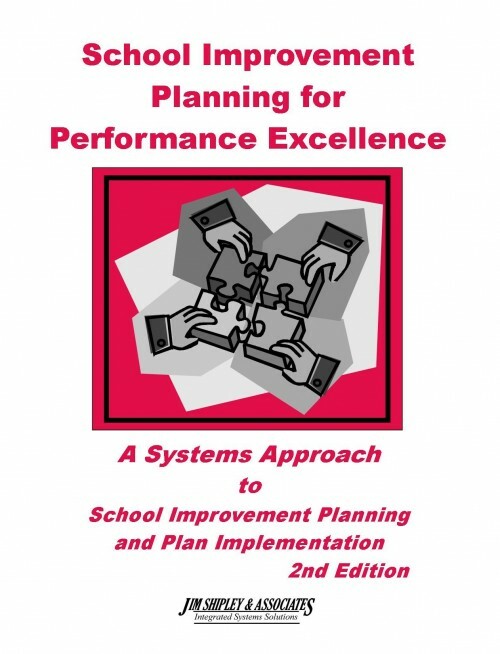 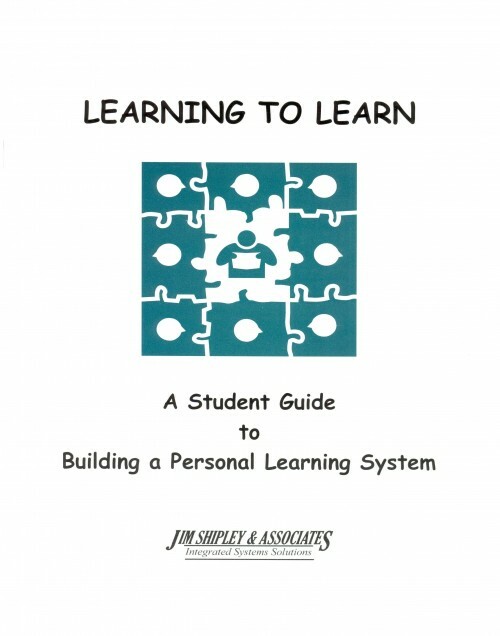 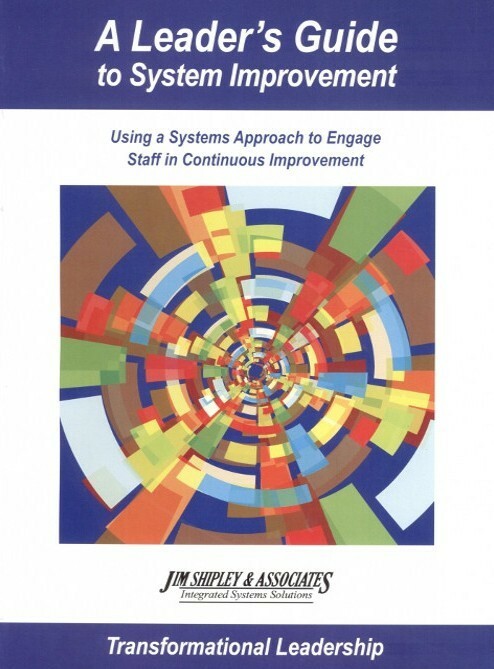 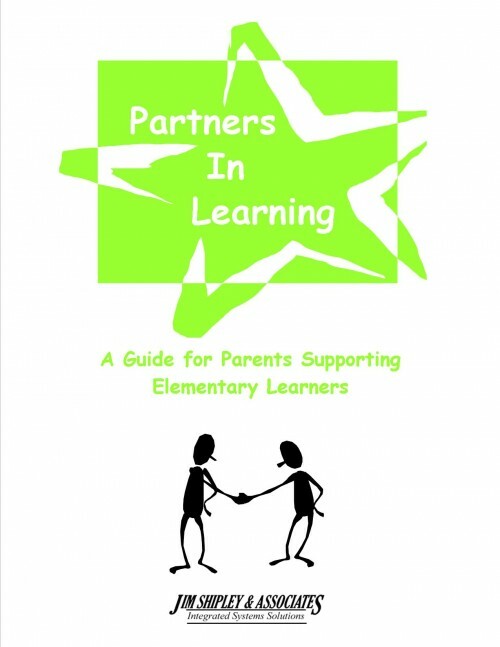 This book provides an overview of how parents can help to support and monitor their child’s improvement progress.